Barcelona to make €50m bid for Luka Jovic? Barcelona have reportedly stepped up their interest in Benfica forward Luka Jovic, according to The Guardian. The Serbia international, who is currently on loan at Eintracht Frankfurt – has established himself as one of the biggest prospects in European football during the ongoing campaign. 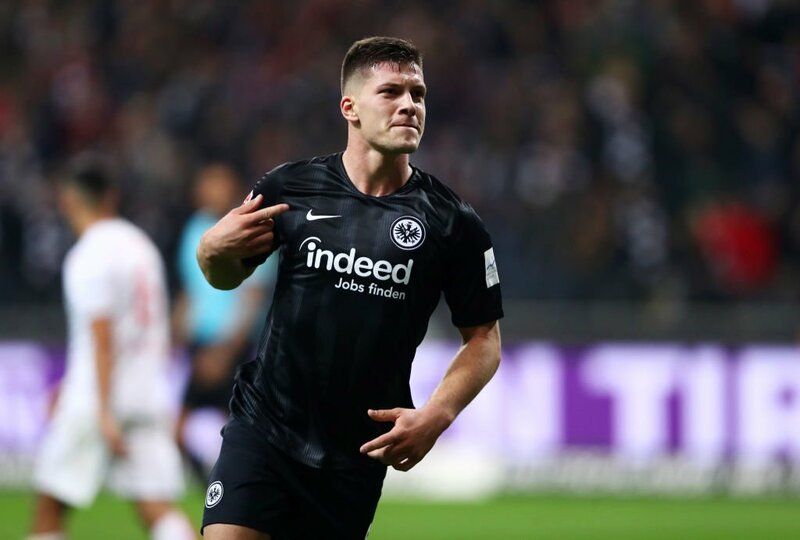 Jovic has scored 22 times in the Bundesliga and Europa League, and the Spanish champions Barcelona are one of a number of clubs who have been linked with an approach for the 21-year-old forward. However, the Bundesliga outfit have already agreed to sign the Serbia international, but they will likely cash in on the forward providing that an interested suitors meets their valuation. The Catalan giants have allegedly identified Milan’s Andre Silva as an alternative option.